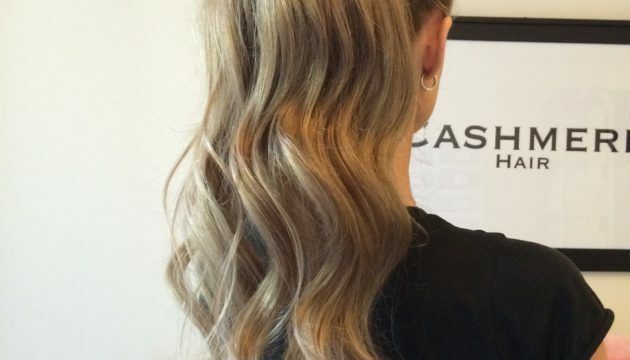 Bored with your go-to hairstyle for working out? 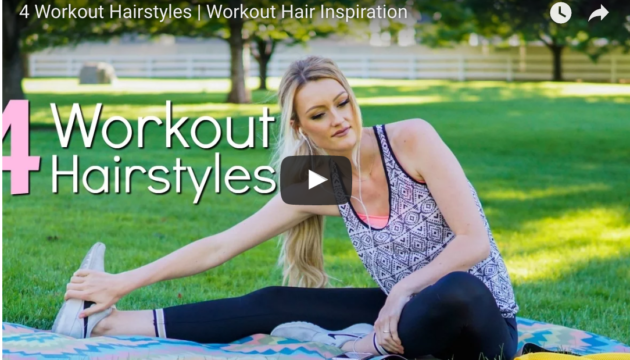 This video is meant to inspire you to try new styles to wear to the gym. 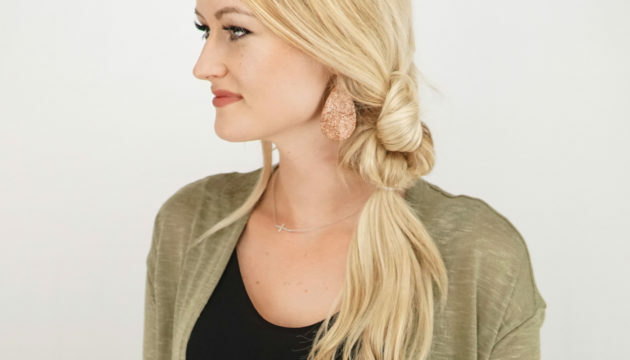 This is such a fun and unique twist on a regular side pony, I just can’t get enough of it! It takes a bit of practice, but once you get the hang of it, it will take you less than five minutes to do. 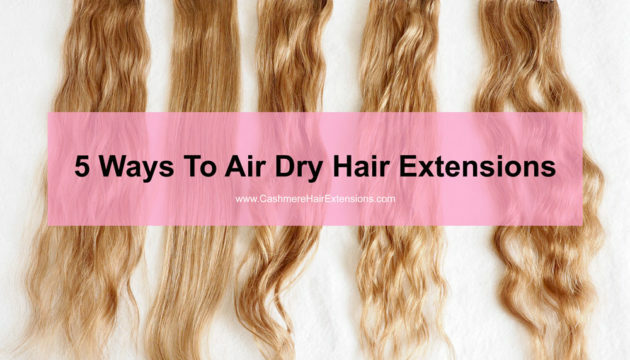 Why is it important to air dry extensions? 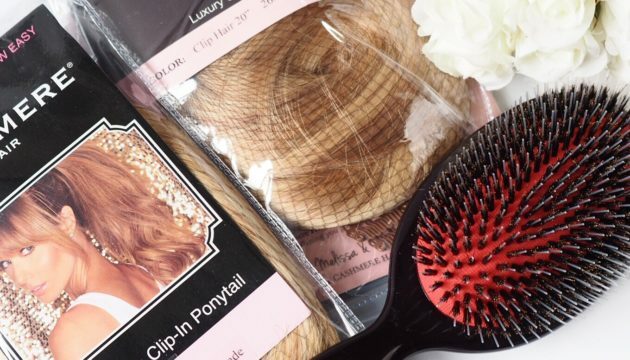 Getting your hair extensions to last the longest amount of time possible is not only better on your wallet, but it’s better for the look of your extensions as well. 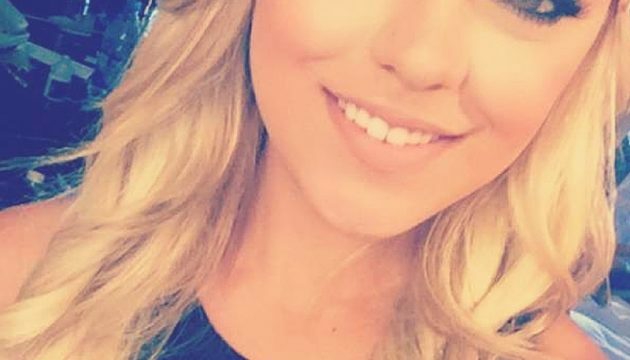 Hi Gorgeous! 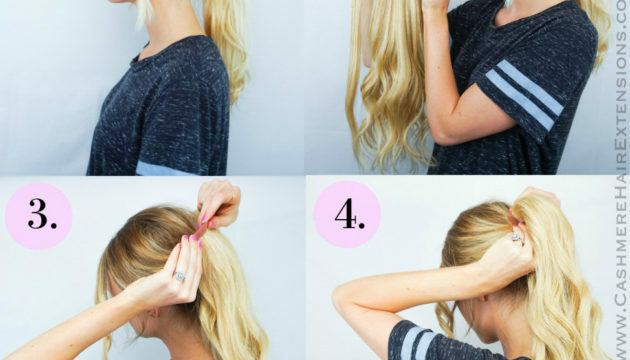 You can get really creative with ponytails these days, making a hybrid ponytail/braid, which can look like it took hours to do, but really only took minutes.